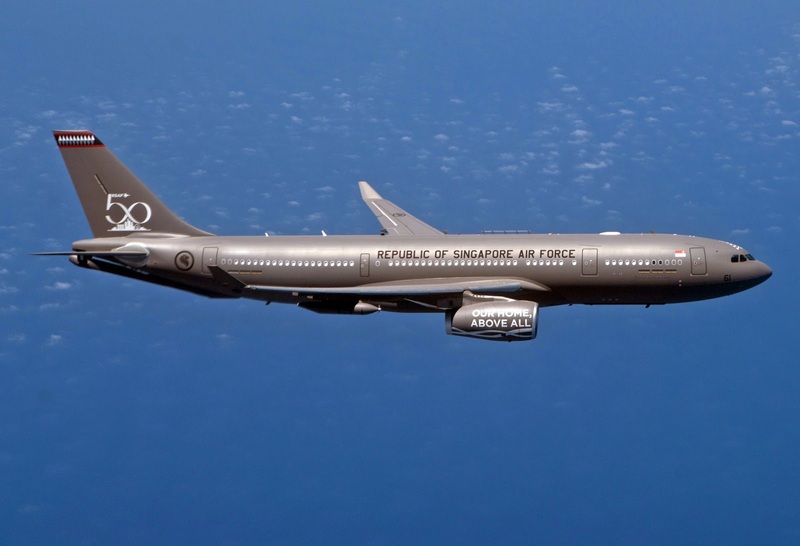 Airbus has delivered Singapore Air Force’s first A330 Multi Role Tanker Transport (MRTT). The aircraft made its first official public appearance on Saturday 1 September 2018 at the RSAF’s 50th-anniversary parade. 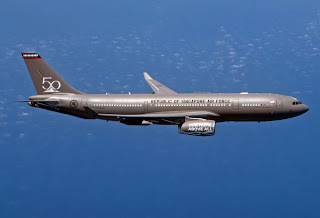 The new-generation A330 MRTT extends the endurance of the RSAF’s fighter aircraft and ensures the service’s continued capability to provide air-to-air refuelling support.